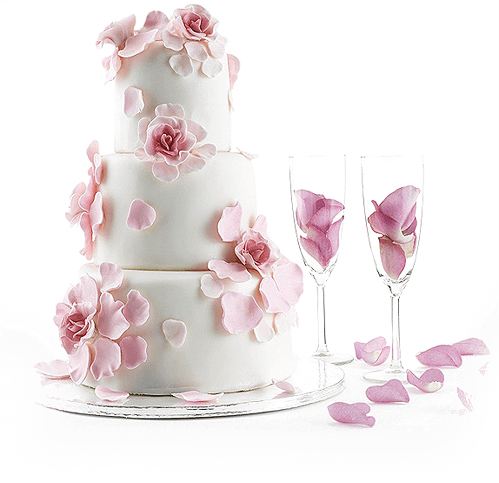 Weddings and wedding receptions are one of the most beautiful and important days in the life every person. We offer you spending these special moments in the interiors of the TERESITA Hotel. Our hotel offers two elegant wedding (banquet) halls for over than 150 people, one of which is a hall with a stage, backstage and a separate entrance. The air-conditioned halls impress with spaciousness and tasteful finishing. A cloakroom at the entrance is also at our Guest’s disposal. During summer we invite you to our terrace, hidden among the green. It’s the perfect place for a little rest and a deep breath of fresh air. We provide excellent, both traditional and innovative propositions of dishes, a beautiful arrangement of tables and a professional and friendly service. We listen attentively to your wishes, always serving advice and help in the selection of an appropriate menu and composing the scenario of the whole reception. You can be sure that on our wedding tables, you will find fresh and delicious dishes. For wedding guests we provide accommodation in discount prices and the possibility to use a free guarded parking. If you are interested in the details of our offer, please contact us.